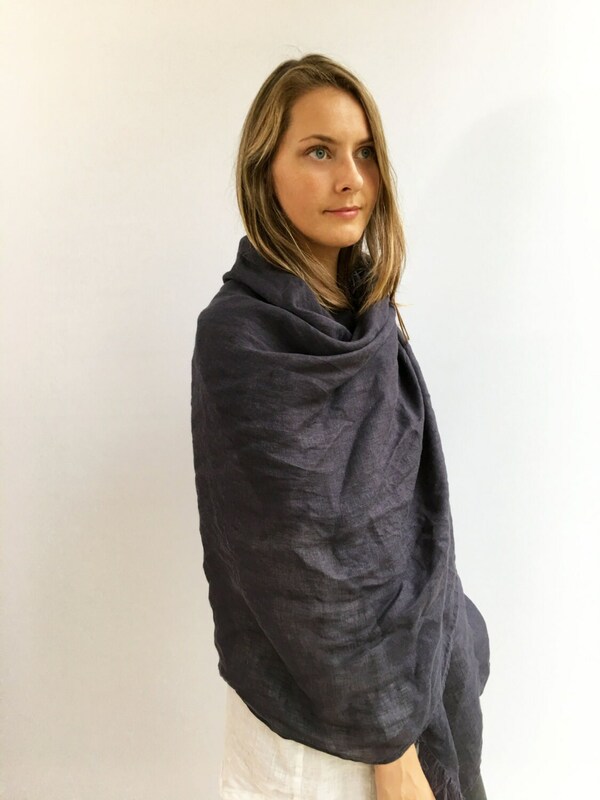 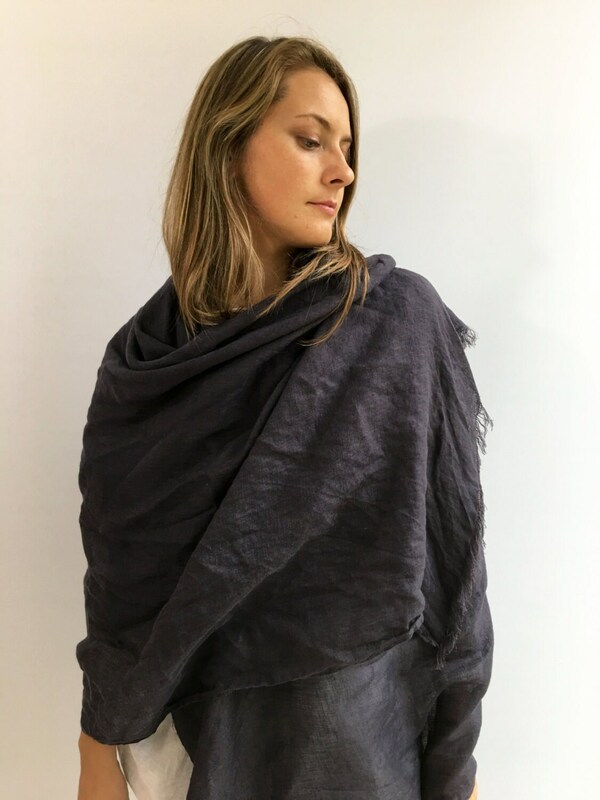 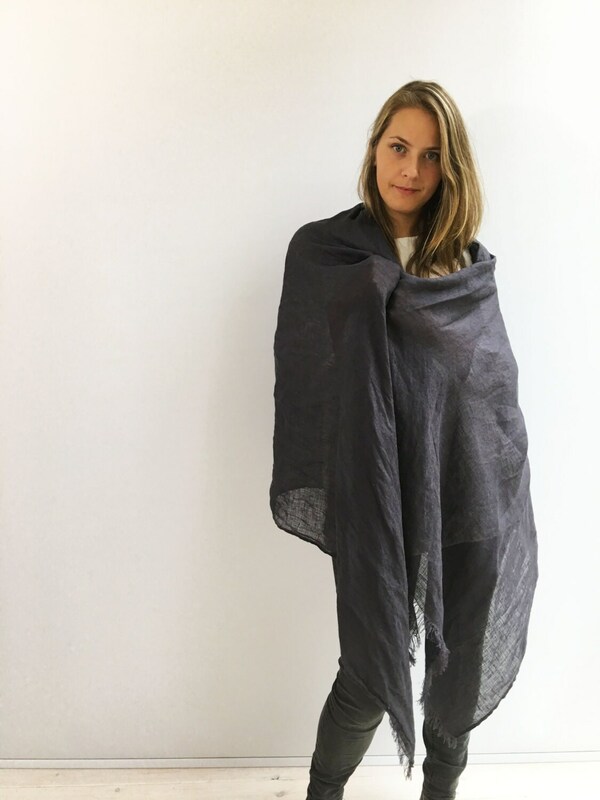 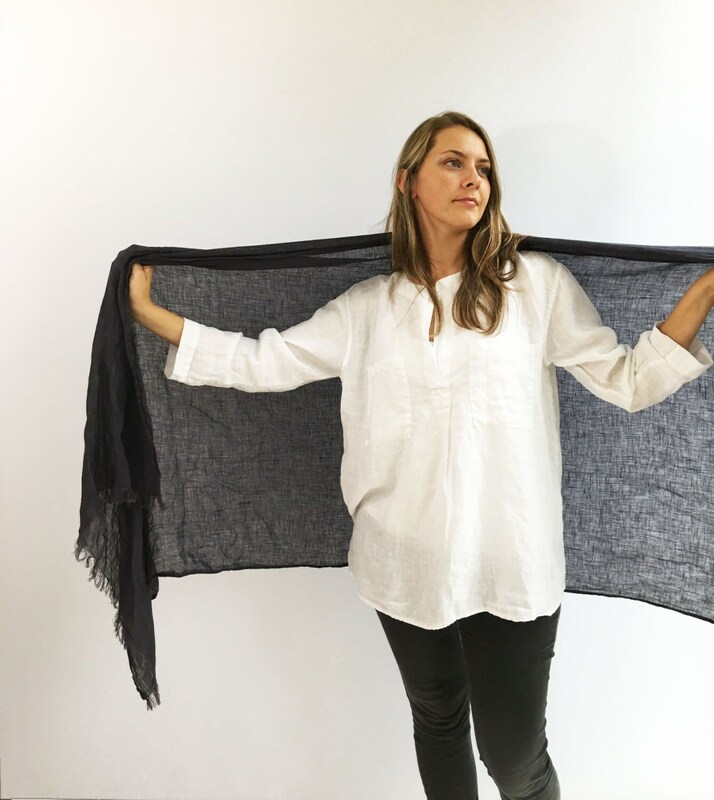 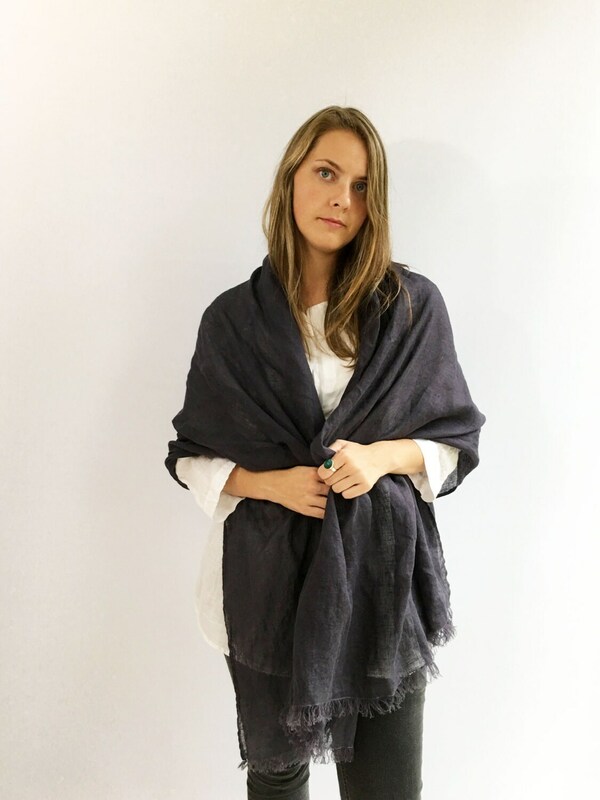 Super large lightweight linen shawl made from fantastically light weight, 100% pure European linen. 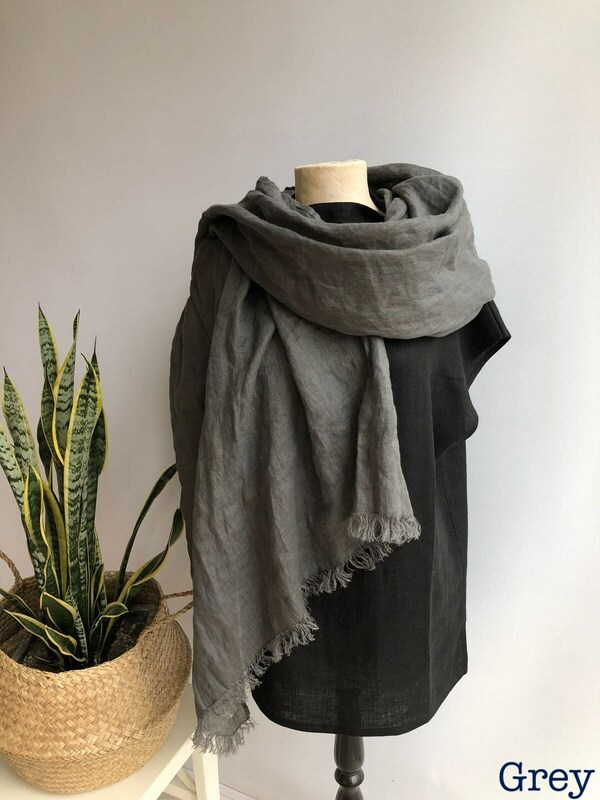 Wrap yourself in it, throw over your shoulders, wrap around your neck or use as a coverup during summer - a truly versatile piece. 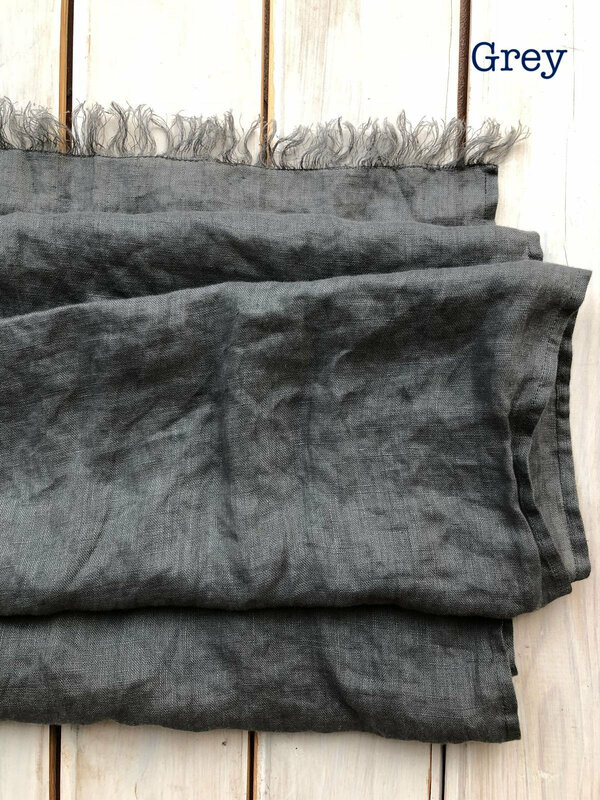 Such a pleasant linen texture and distinct wrinkling.